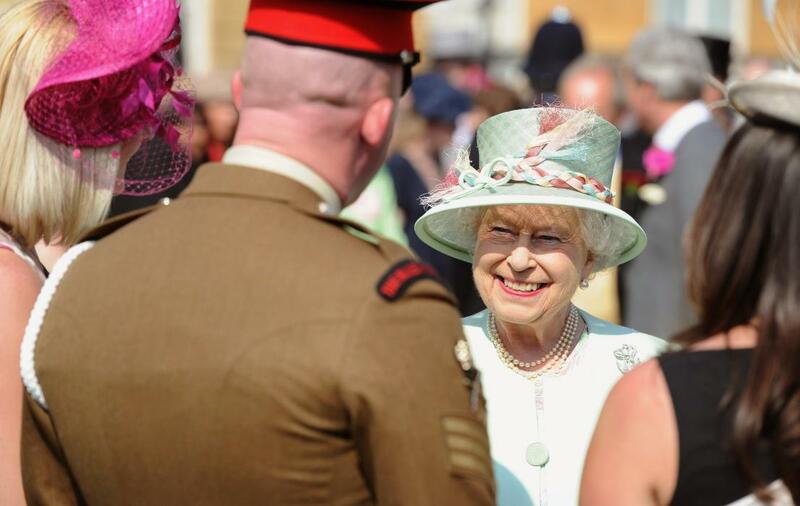 Garden Party season is here and The Queen will welcome more than 30,000 people into the grounds of Buckingham Palace and the Palace of Holyroodhouse this summer. Every year The Queen hosts three parties in the Palace and one in Holyroodhouse as a way to recognise and reward public service. In 2018, The Queen's Garden Parties will take place at Buckingham Palace on Tuesday 15 May, Thursday 31 May and Tuesday 5 June. The Garden Party at The Palace of Holyrood House will take place on Wednesday 4 July. Once inside a Garden Party around 27,000 cups of tea are served, 20,000 sandwiches and 20,000 slices of cakes are consumed. The entrances to the garden will be open from 2:30pm (BST) with guests able to arrive through gates at Hyde Park Corner (at the back of the Buckingham Palace garden) and the Grosvenor Gate on Lower Grosvenor Place (near Victoria Station). The front gates to Buckingham Palace will then open at 3.00 p.m. Guests are strongly encouraged to arrive on foot and use public transport where possible. Transport for London advises there are bus stops within a short walking distance of each gate to allow easy access. Find out more about your journey to the palace here. You should allow plenty of time for your journey to Buckingham Palace if you are coming by car. Vehicle access is limited and entry to the Mall for parking will be from the Marlborough Road Junction and Pall Mall. It won't be possible to arrive in a vehicle from Hyde Park Corner (Constitution Hill) or Trafalgar Square (The Mall). Garden Parties have been held at Buckingham Palace since the 1860s. 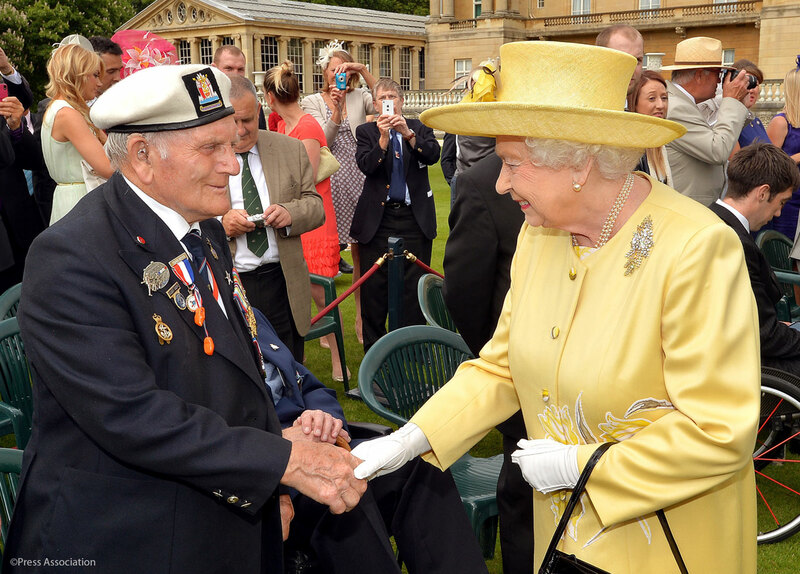 From 1948 to 1958 there were two garden parties at Buckingham Palace in July and one at the Palace of Holyrood House. Since then the Garden Parties have increased to four. 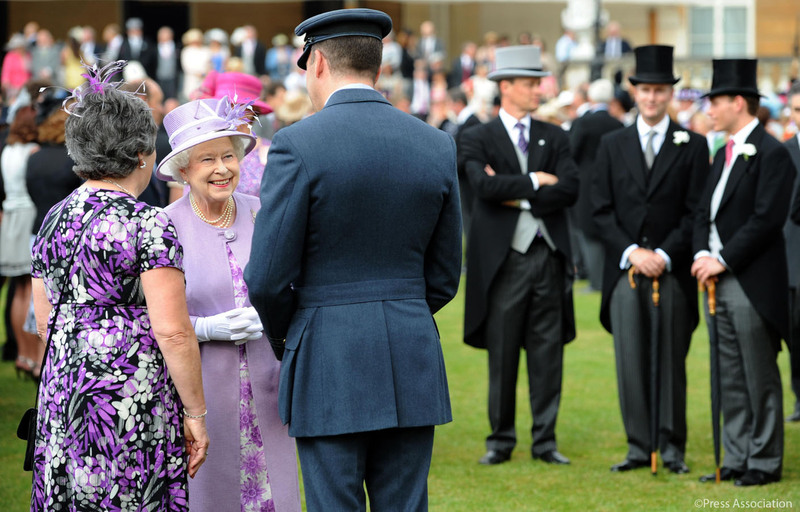 Some years The Queen grants permission for special garden parties and each year one is held for the Not Forgotten Association, a charity for wounded, injured or sick ex-servicemen and women, which this year, will be hosted by Prince Henry of Wales.